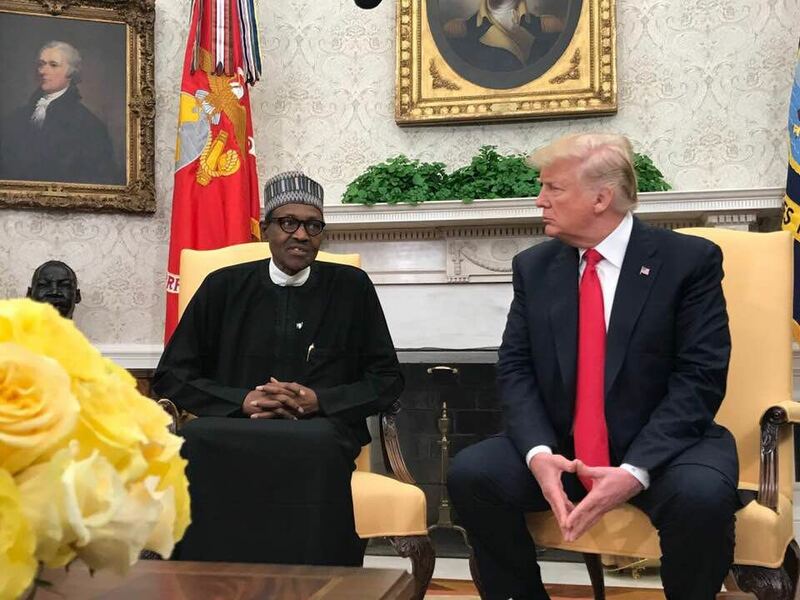 President Donald Trump of United States has told President Muhammadu Buhari that US will not accept the killings of Christians in Nigeria. President Trump made this statement in a meeting with Nigeria's president at the White House on Monday in Washington. He response to his statement, President Buahri explained that he is working very hard to quell the alarming killings. He further thanked the US government for approving the sale of military hardware to Nigeria.